Add Elegance and Beauty to your Homes with Artificial Stone Benchtops! When you think of refurbishing your kitchen and giving it a new look, selecting the perfect quartz kitchen benchtop can be a difficult and time-consuming task. Our selective range and varieties of benchtop materials can make it easier for you to pick the perfect one according to your space and interiors. 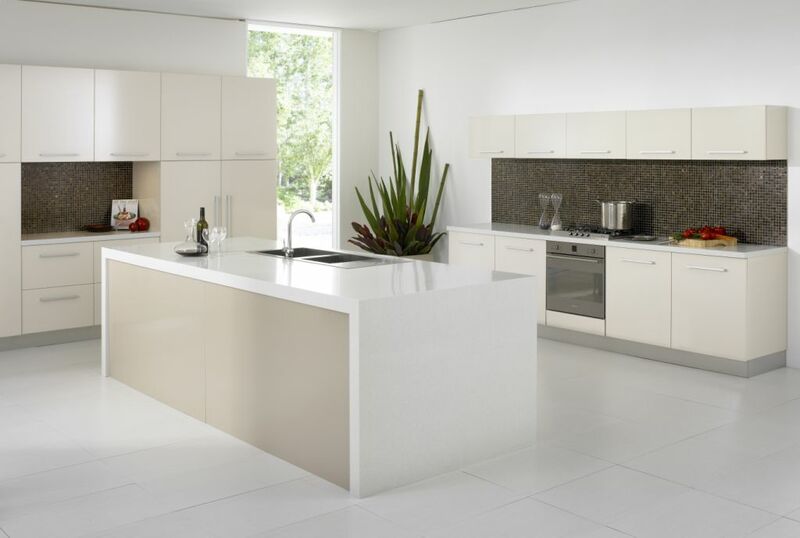 When you are confused on what material you should use for your kitchen benchtops, be assured that you cannot go wrong with picking artificial stone or quartz. 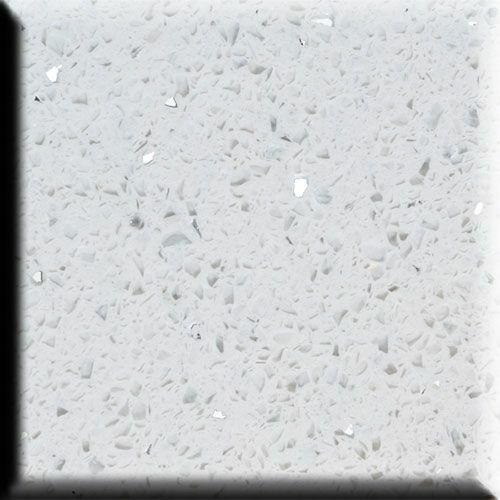 Engineered quartz is specifically designed for style, durability and affordability. 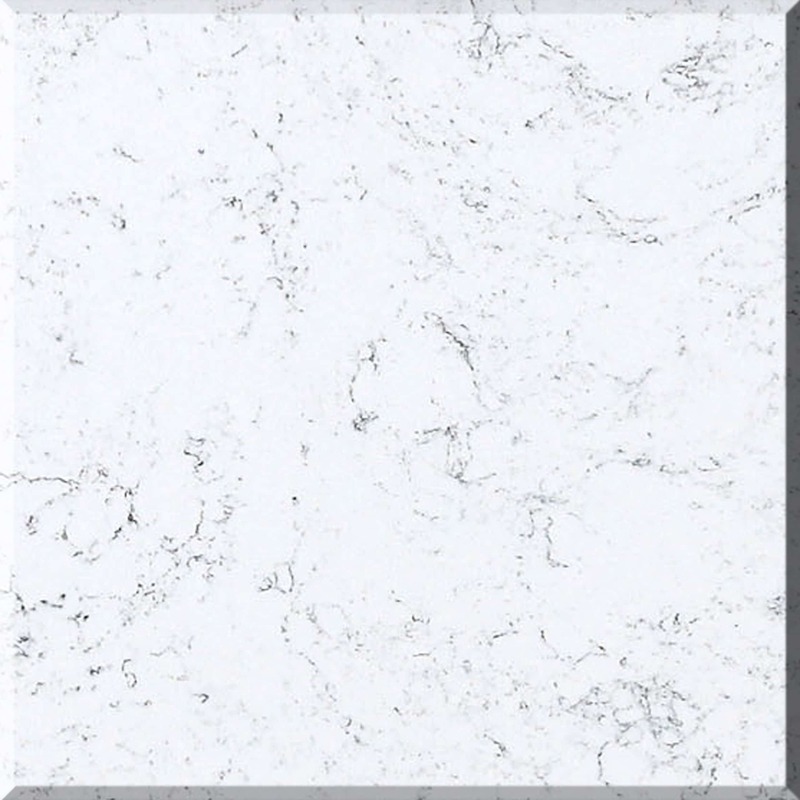 Our versatile range of Builders Range Crystal White , Crystal Black, Deluxe range Fresh Concrete, Snow White and Natural Range Calacutta white , Carrara White and other artificial stones suit any kind of interior design. Not only will the revive your kitchen but also provide their own advantages. Whether it’s your kitchen, dining room or living space, artificial stone benchtops can make a great statement piece to almost any room! They look elegant and are easy to look after, offering both, glamour and functionality. At Stonaa, we have a wide variety of artificial stones that you can choose from according to your preference, colour choice and budget. Because it is an important investment, finding the ideal material that suits your budget and requirements is crucial. Luckily, Stonaa makes it easy! Get Complete Peace of Mind with Stonaa! 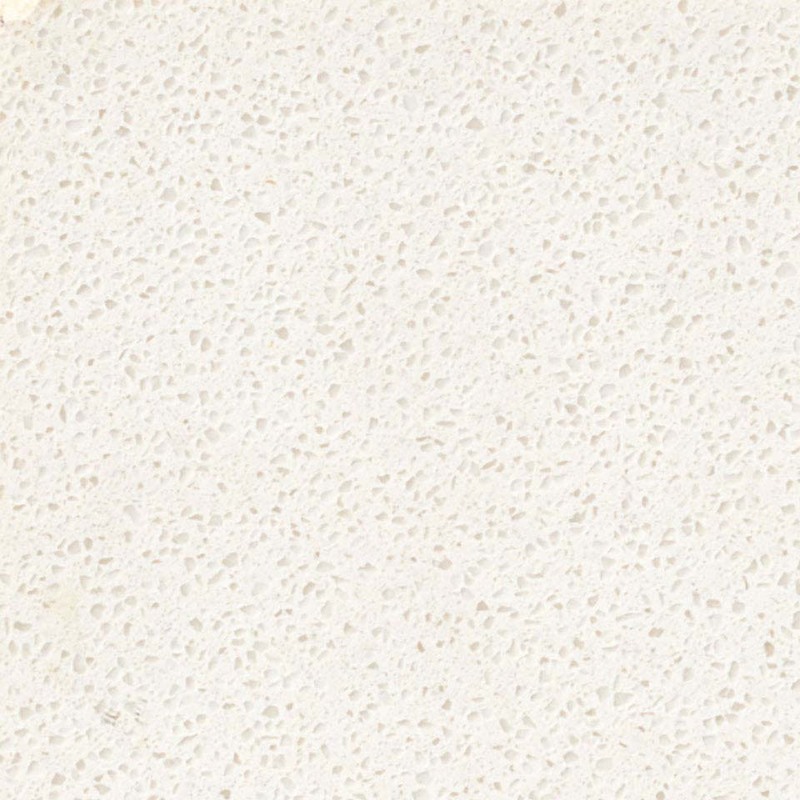 Whatever you are looking for in your next quartz kitchen benchtop, we have got you covered. We deal with all Local Suppliers Caesar Stone, Quantum Quartz, YDL Stone, Smart Stone, Stone Ambassdor and Essa Stone. We Provide Installation Services for all these Stones. With the combined experience of more than 20 years, our professionals take the guesswork out of your decision and offer you expert advice on what to choose and why. Our goal is to install the best artificial stone in Melbourne and make the process as efficient as possible. 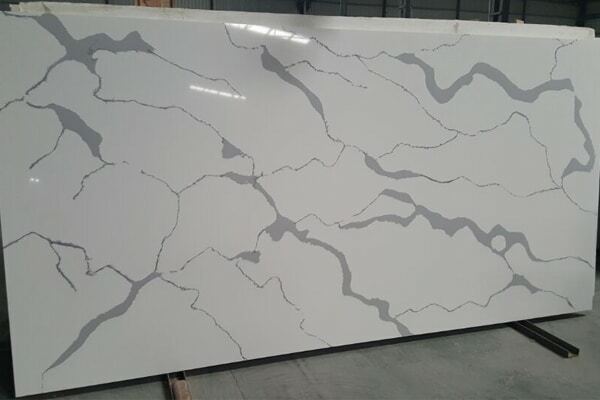 Call us today on 0423 402 274and our team will be more than happy to help you with your needs of quartz kitchen benchtop in Melbourne.